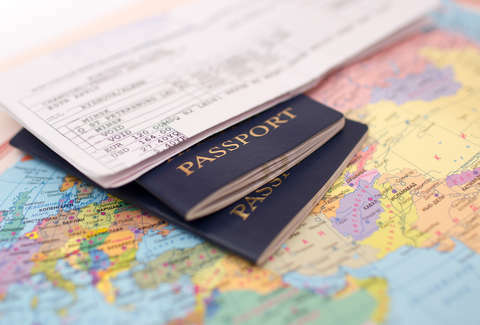 Your passport is a scrap of laminated paper that ensures your identity and enables passage across largely arbitrary and heavily guarded borders. It's the most crucial item in your possession, in some ways, and having it fall into the wrong hands is a very bad thing. Some criminals, however, aren't interested in outright stealing passports, but adorning them with whimsical doodles. According to the UK's Metro newspaper, Ian Sheppard from Kent, England was the victim of this faux-crime last week. 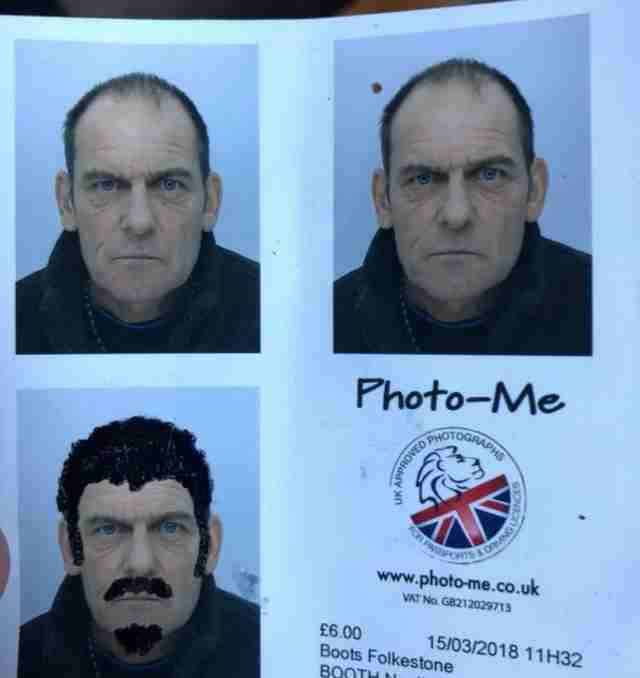 Someone broke into his car, but instead of stealing anything, scribbled a silly mustache on his passport photo. It's a cheeky gift from a would-be thief that begs you to spot the difference. Also, does it actually constitute a crime? It's hard to say. "He checked over the car and nothing was gone – but then he had a look in his glove box and found somebody had doodled on his picture. When he showed me, I’ve never laughed so much, " she said. No charges have been filed against any potential suspects, and it's unclear whether Sheppard is taking any stylistic cues from his impromptu makeover.